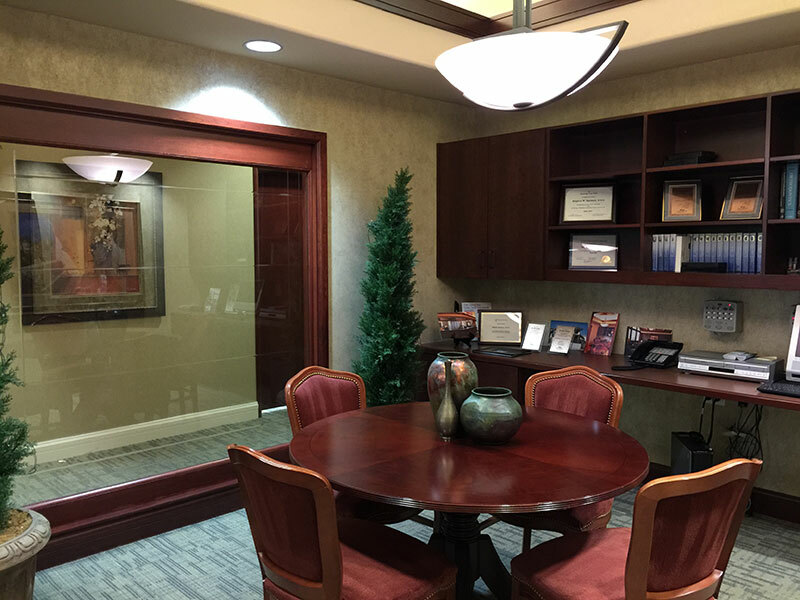 In 2004, Dr. Spelman and his partner Dr. Glynn, opened their Summerlin Dentist office, Willow Springs Dental, an award-winning designed, 5000+ square foot dental office to better serve the needs and desires of their patients and the community. 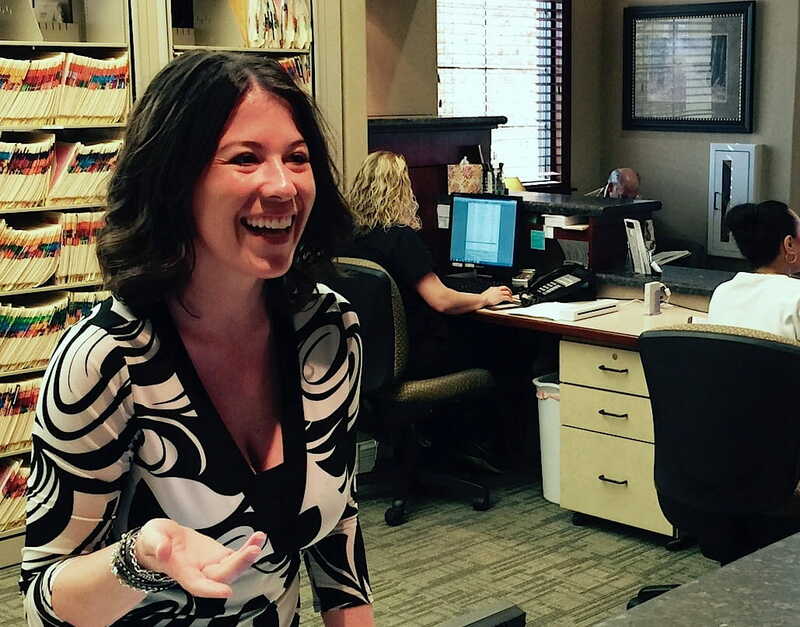 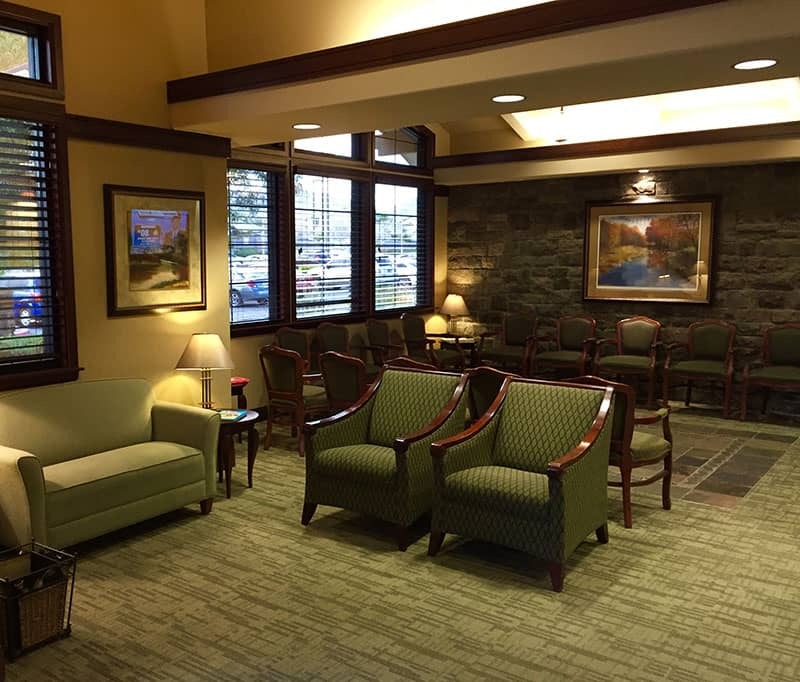 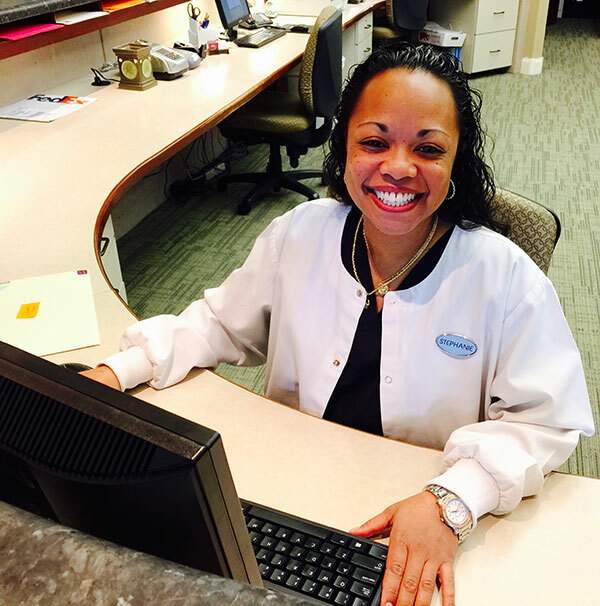 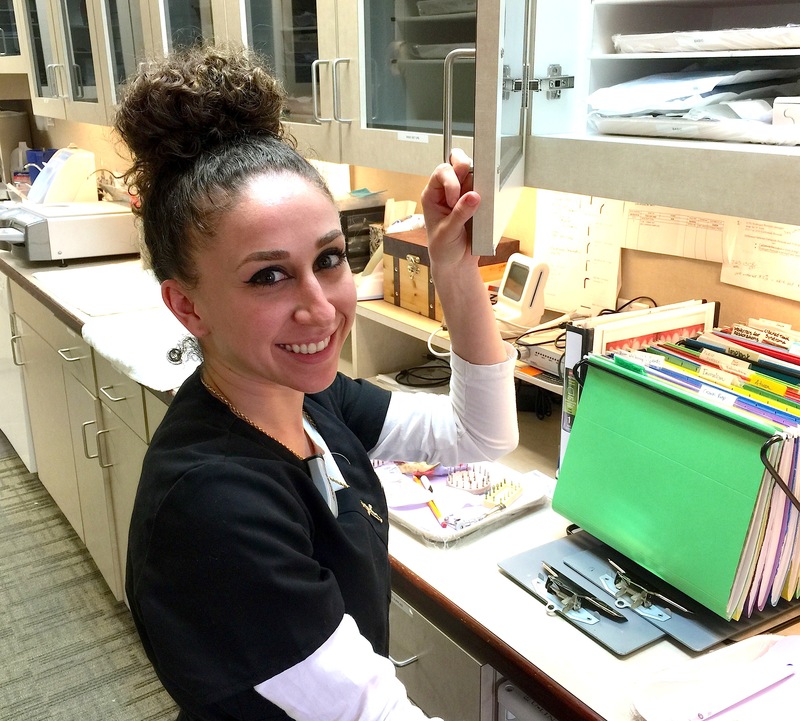 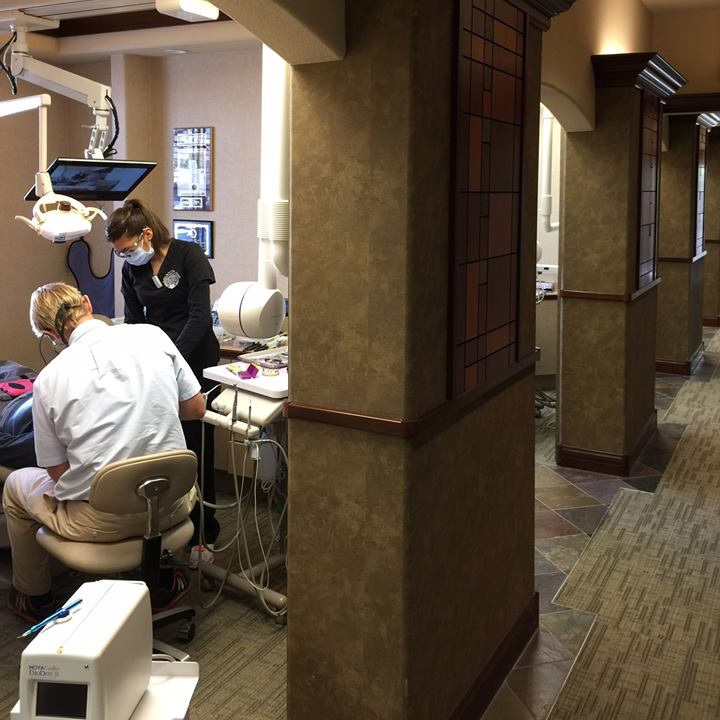 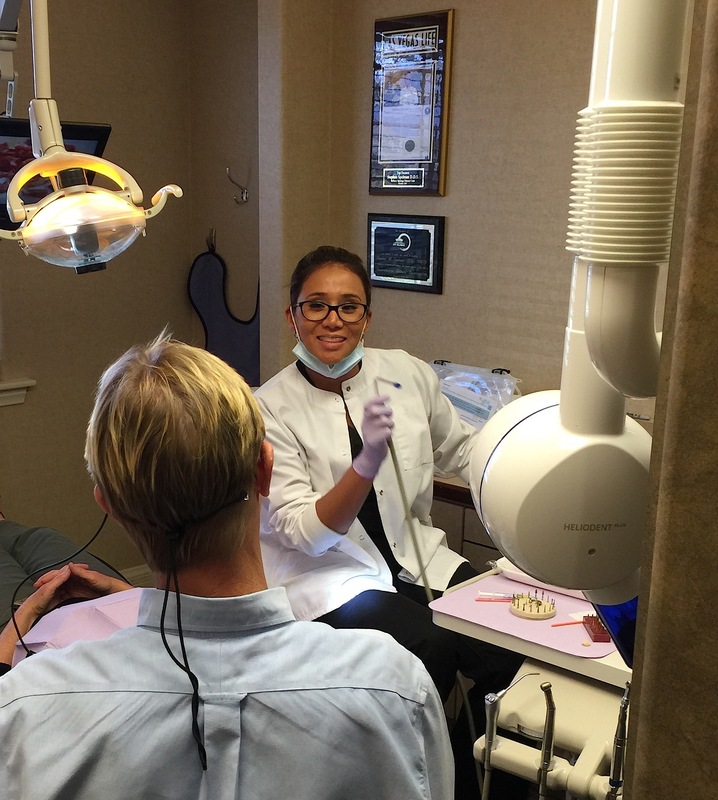 Featuring state-of-the-art technology including same day CEREC crowns, dental implants, veneers, laser therapy and Invisalign orthodontics, Dr. Spelman and his excellent staff are able to provide quality dental care in a beautiful, relaxed environment. 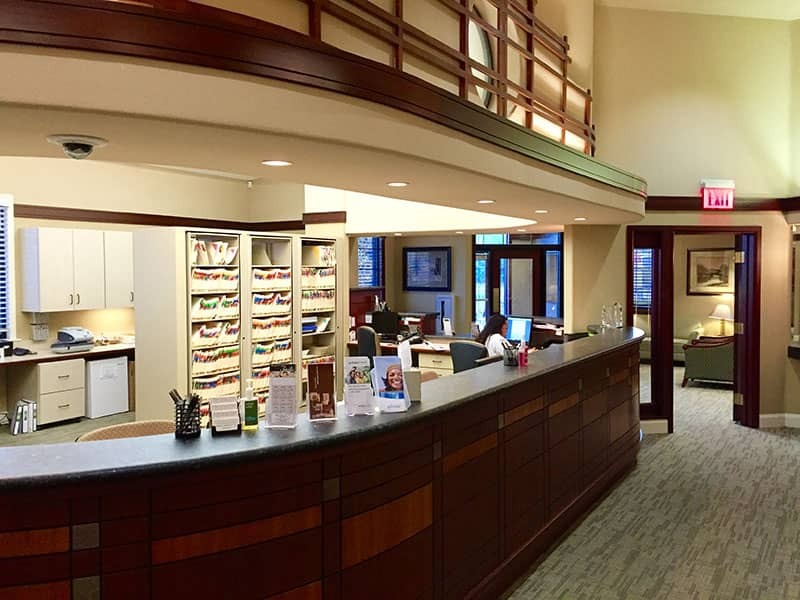 We invite you to take a tour of our amazing facility and meet our staff! 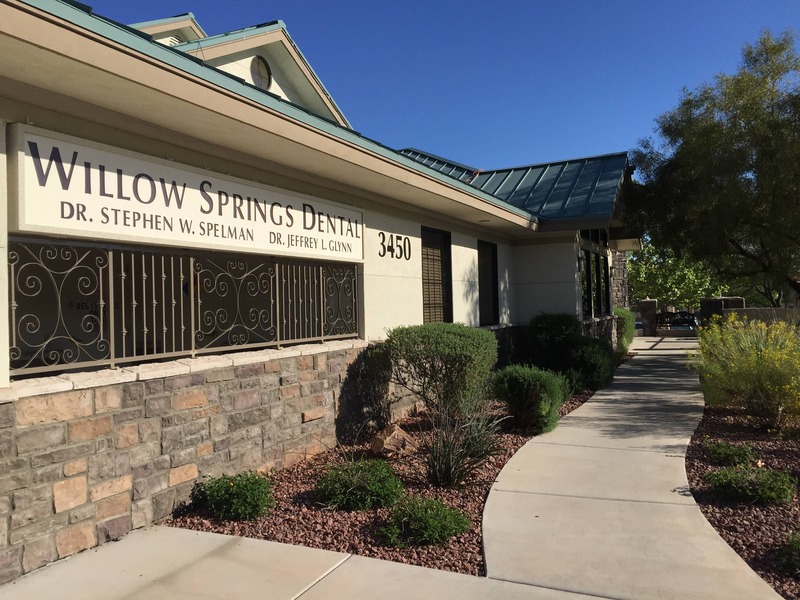 WILLOW SPRINGS DENTAL is conveniently located at 3450 S. Hualapai Way, just minutes from the 215 and the Town Center or Flamingo exits. 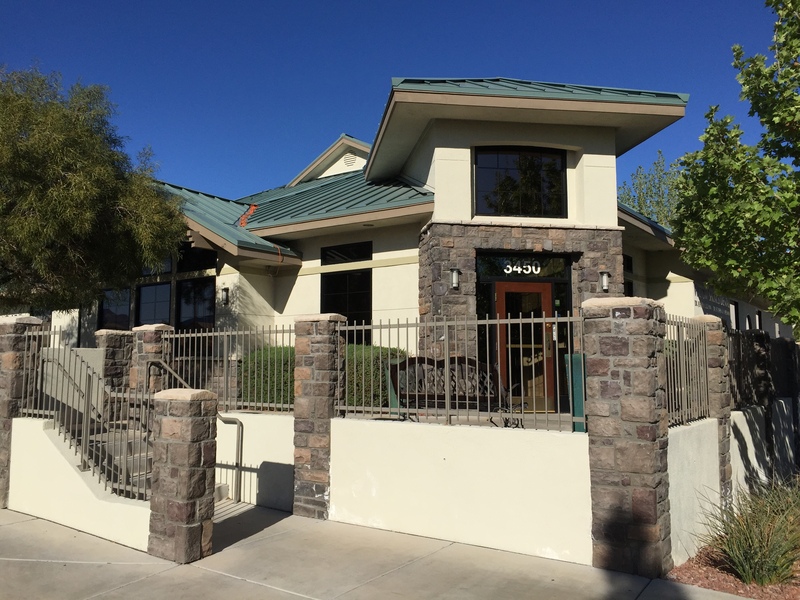 Our office is adjacent to Summerlin, with cross streets of Desert Inn Road and South Hualapai Way.